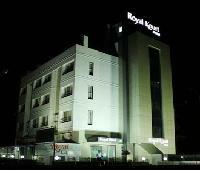 Are you searching for a 3 star hotel in Aurangabad? 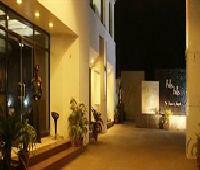 Via.com lets you search, choose and book the best 3 star hotels in Aurangabad within seconds. Enjoy a seamless, intuitive and super fast online hotel booking experience every time you book your hotel on Via.com. Via.com helps you find the perfect 3 star hotel for your budget using powerful filters and quick sorting features. 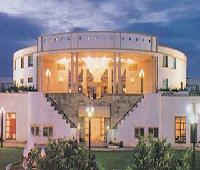 Need a 3 star hotel in Aurangabad with Wi-Fi? Simply select the Wi-Fi filter and you can view all the hotels that offer wireless connectivity in less than 10 seconds. 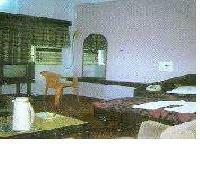 Or maybe you need to find the cheapest 3 star hotel in Aurangabad near the railway station? Select the location filter along with the low to high sorting and you will find the exact hotel you need in a jiffy! 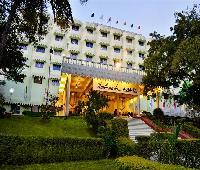 Aurangabad is home to several 3 star hotels that are renowned for their excellent hospitality, friendly service and contemporary ambience. 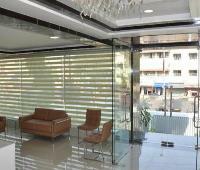 Most of the 3 star Aurangabad hotels offer amenities like 24 hour room service, in-house restaurant and bar, in-room audio/visual entertainment system, wireless connectivity, conference and banquet halls. 3 star hotels are the most popular category in the city as they provide good value for money in terms of comfort and amenities. 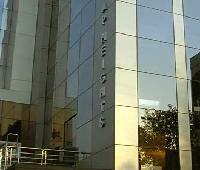 Via.com offers you honest reviews and authentic photos of all 3 star hotels in Aurangabad so you can take an informed decision and book your hotel with total confidence. Whether you are a business traveller or a leisure traveller, Via.com helps you get the best deal on 3 star hotels in Aurangabad. What's more, you enjoy several benefits like zero cancellation fee, pay later, easy EMI options, reward points, 24/7 customer support and instant confirmation every time you book your hotel on Via.com!